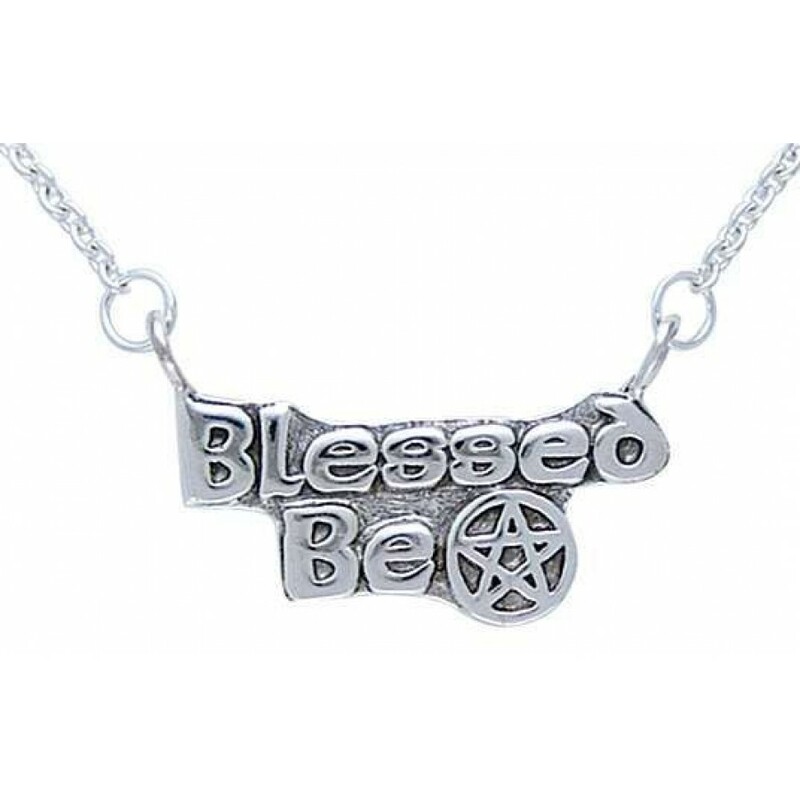 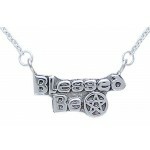 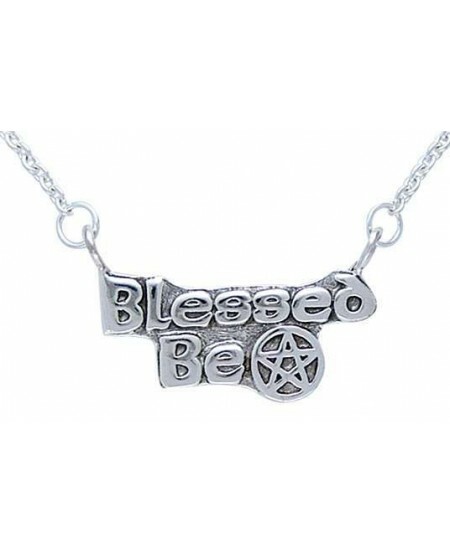 Blessed Be is both a Wiccan greeting and a blessing beautifully created here in Sterling Silver with a pentacle. 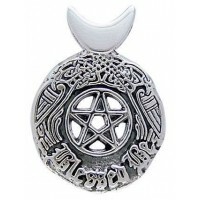 Meticulously crafted from fine sterling silver, the Wiccan greeting bestows wishes and a blessing upon all who see it. 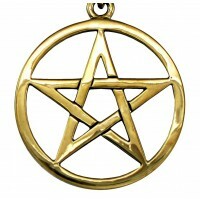 Accented with a pentacle, it comes on a split chain ready to wear. 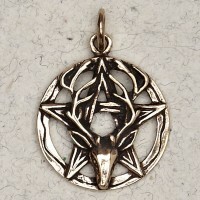 Measures 5/8 inches high and has attached chain with adjustable closure. 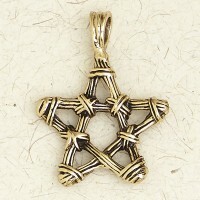 Item Number: PS-TN269 | Approximate Size (Inches): 1.50 wide x 0.01 deep x 0.58 high | Approximate Shipping Weight: 0.25 lbs.